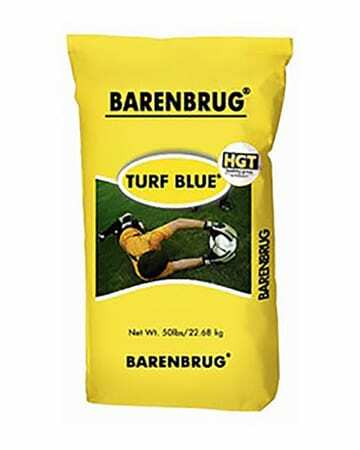 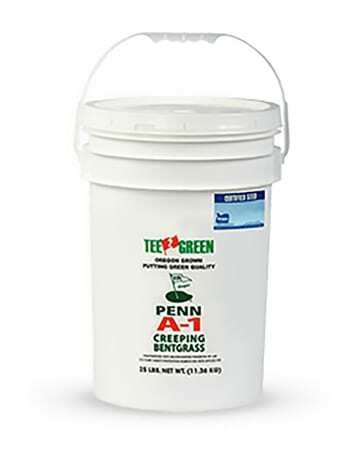 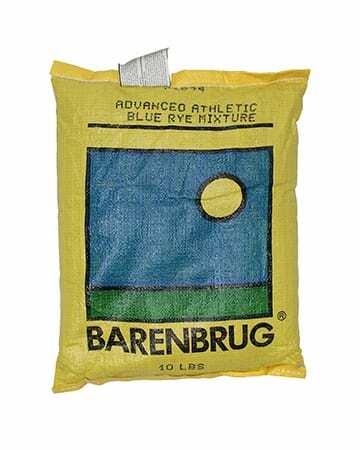 100% Penn A-1 Creeping Bentgrass with enhanced seed coating technology. 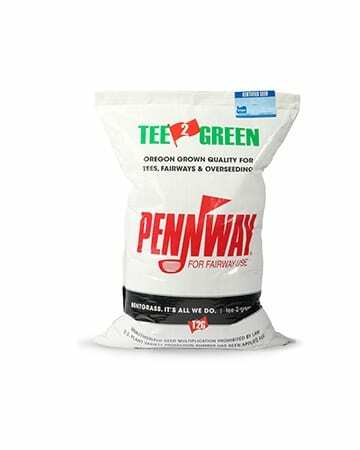 Penn A-1 Creeping Bentgrass produces a superior putting green turf that has proven to take wear without tufting and winters well in humid coastal areas. 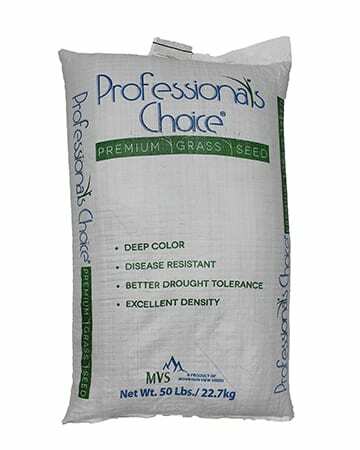 Penn A-1 bent grass variety tolerated spiking best in the Hubbard, OR, spike/spikeless shoe wear test.